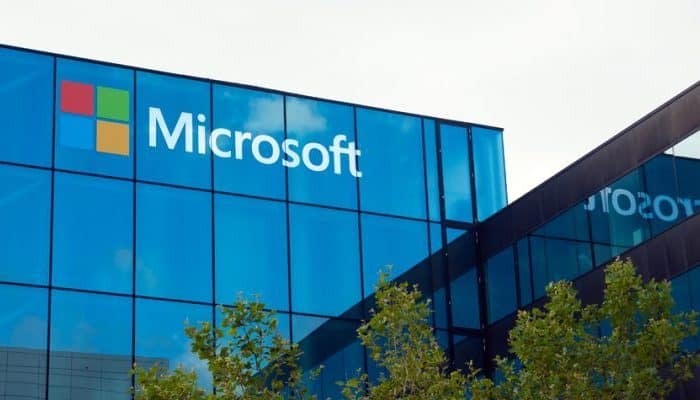 Microsoft Corporation (NASDAQ:MSFT) stock has recently been consistent an in the last trading session its stock gained 0.38% to close the day at $105.67 per share. Its competitor Amazon.com, Inc. (NASDAQ:AMZN) did not do well though and they lost 1.62% closing the day at $1,588.22 per share. 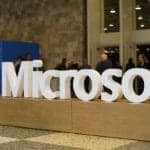 The stock movement is a result of Microsoft indicating that they are backing the facial recognition bill in the state of Washington. The bill requires the developers of AI software that identifies faces to grant access to their software to third-party testing. 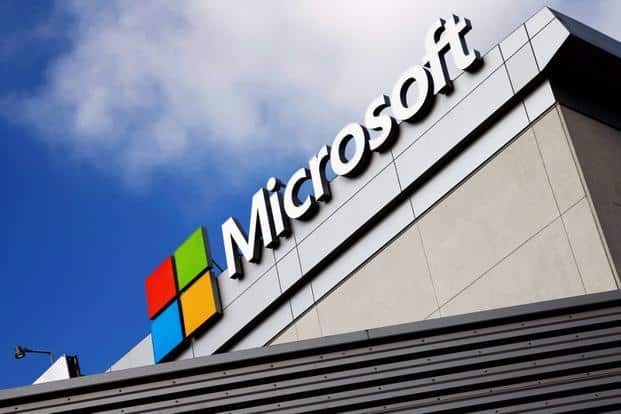 However, Amazon is adamant about the support of the bill and they have asked Senator Reuven Carlyle the sponsor of the bill to give more clarifications about the proposal. Amazon wants Senator Carlyle to make changes and clarification on the requirement of AI software developers opening their product to third-party testing. So far the Senator has reviewed all requests and made changes to the bill as requested from various parties including Amazon. Senator Carlyle said that Amazon had deep worries and skepticism about the bill over meaningful facial recognition restrictions since it is a core technology in their long-term strategy. He added that Amazon wants to preserve their ability to innovate and they have indicated that their objective is to try and get to a position to support the legislation. 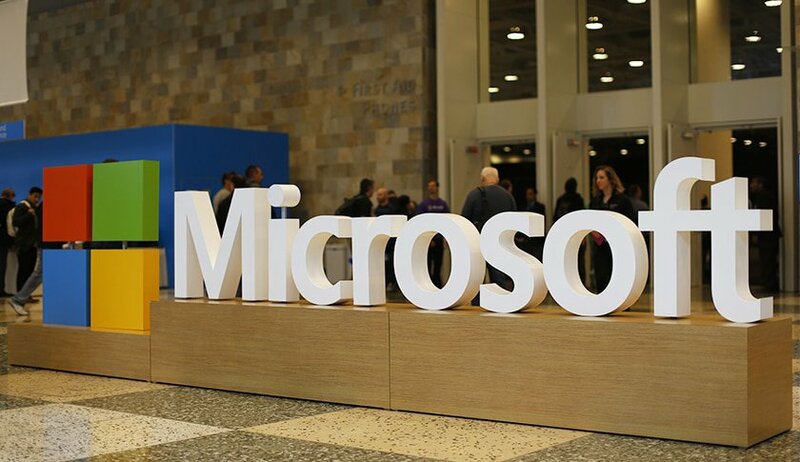 AI software is increasingly becoming popular among tech companies in the U.S. and China and there have been concerns about the facial recognition software which characterize people by their facial features compromising privacy. 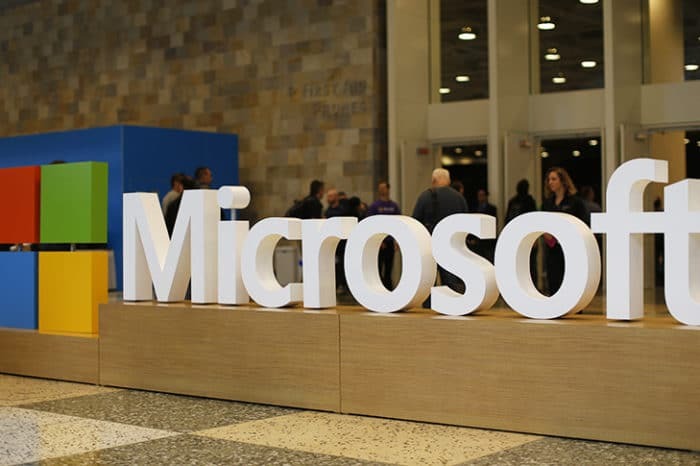 Microsoft President, Brad Smith indicated that third-party testing of AI software is a way of regulating the software and developers should back the software. He said that refusing to open the software for third party testing was like a car company refusing to test airbags. Amazon in a blog post indicated that governing of facial recognition technology should be left to enforcement agencies using the software and the people who use it should review and ascertain if civil liberties are violated. Looking for the next big thing? Well, he’s here and his name is Jason Bond. His work ethic, determination, and teacher-savvy dug him out of $250,000 debt and made him a millionaire. Learn a page from his trading playbook by joining his free training session. Sign up soon to learn more about The Top 3 Trading Patterns He Uses Daily. TechStockObserver.com is not a broker/dealer, we are not an investment advisor, we have no access to non-public information about publicly traded companies, and this is not a place for the giving or receiving of financial advice, advice concerning investment decisions or tax or legal advice. TechStockObserver.com does not accept liability for your use of the website. The website is provided on an "as is" and "as available" basis, without any representations, warranties or conditions of any kind. Principals of TechStockObserver.com may own positions in the securities listed on the site and that we reserve the right to sell without notice at any time. There are inherent risks involved with investing in the stock market, including the loss of your investment. Past performance in the market is not indicative of future results. Any investment is at your own risk. Let me teach you how to profit in the stock market without being chained to your computer. Our content is intended to be used for informational purposes only. It is very important to do your own analysis before making any investment based on your own personal circumstances. We recommend that you consult a licensed financial advisor or conduct your own research before making any investment decisions. TechStockObserver.com does not accept liability for your use of the website. The website is provided on an “as is” and “as available” basis, without any representations, warranties or conditions of any kind.